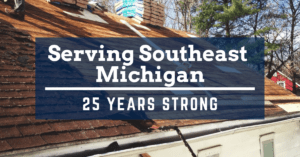 Michigan homeowners have been trusting us for 25 years. Our reputation is solid and well-earned. 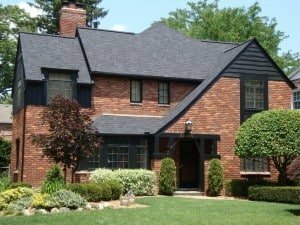 Having previously gone through the process of building a home, I was not looking forward to the headaches involved in dealing with the workers, issues and details required to accomplish our goal. Bloomfield Construction eliminated all of these issues for me. Bloomfield Construction installed a new roof on my house. Our old roof was literally falling apart. They replaced rotten wood underneath the old shingles, vented attic and upstairs bathroom fans properly. The house looks better, we have no more leaks, and they were extremely courteous and professional. I would highly recommend them. Bloomfield Construction installed a new roof and gutters on my house. They were very professional and handled the job from start to finish very well. The roof and gutters were installed quickly and professionally. Excellent job. I would recommend them to anyone.